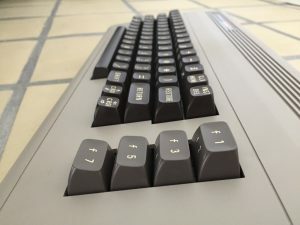 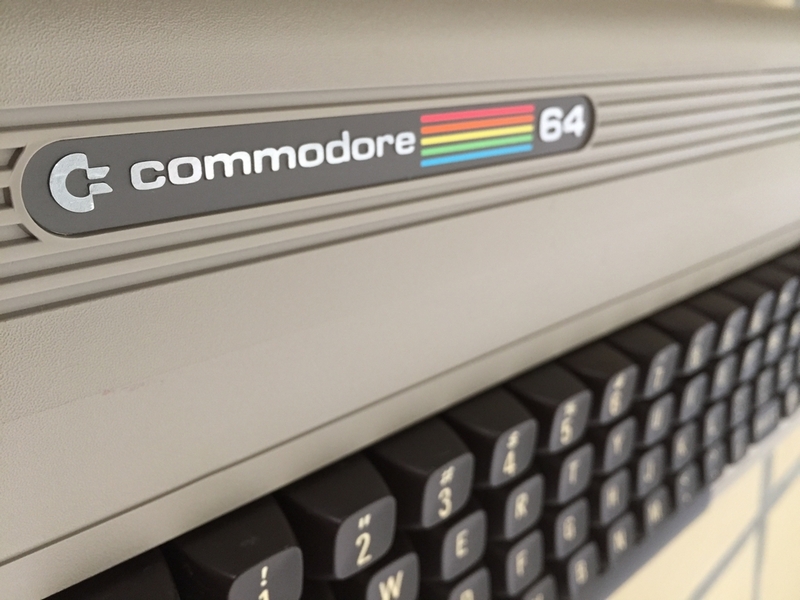 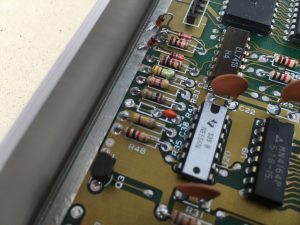 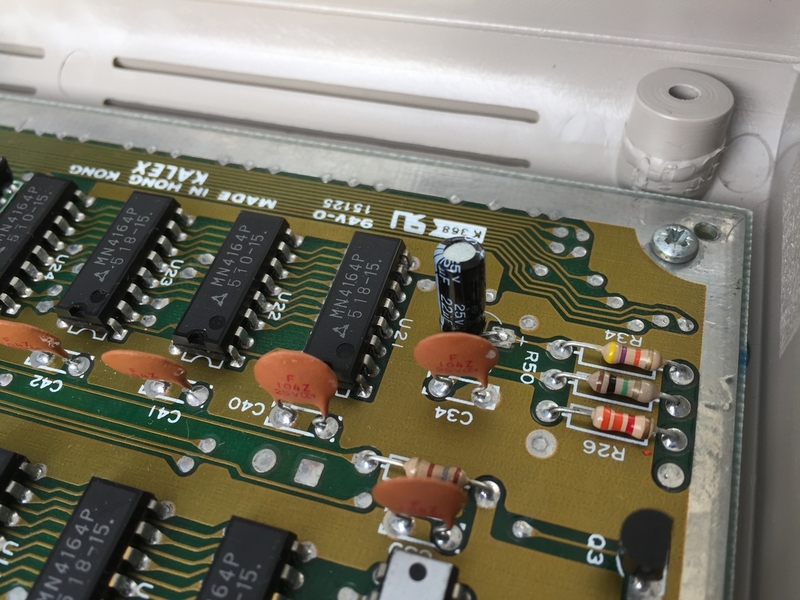 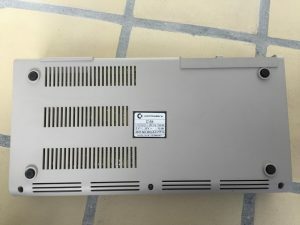 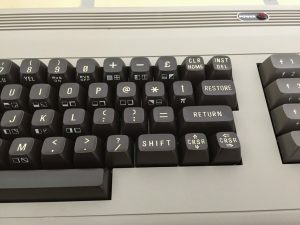 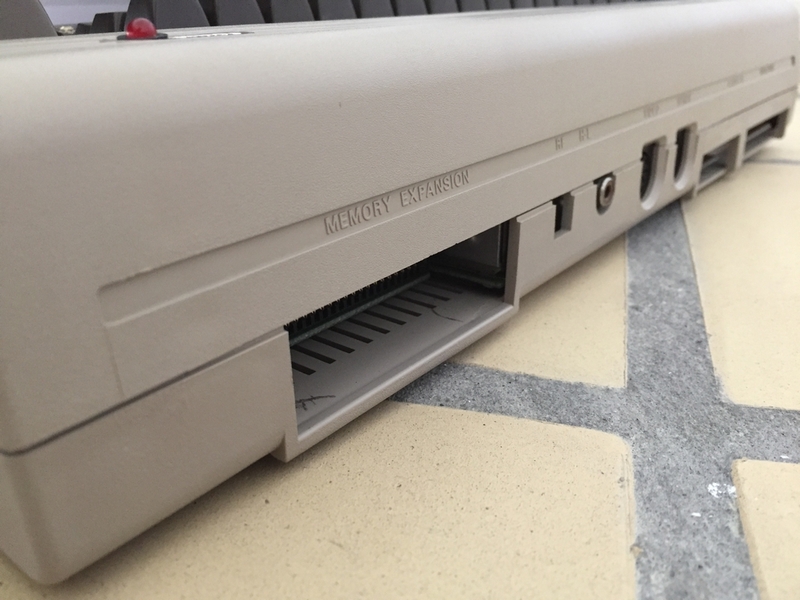 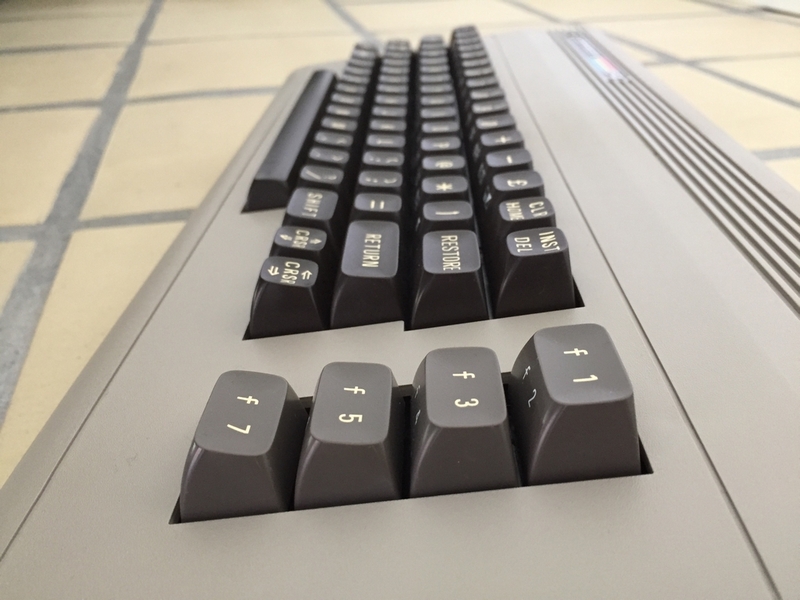 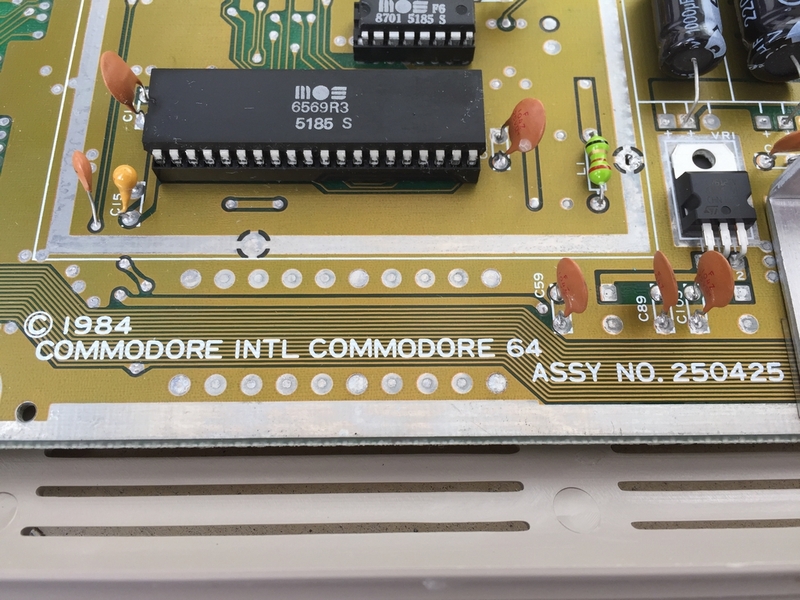 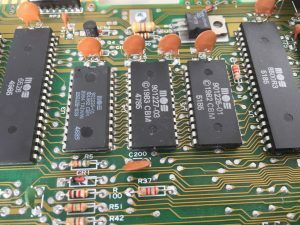 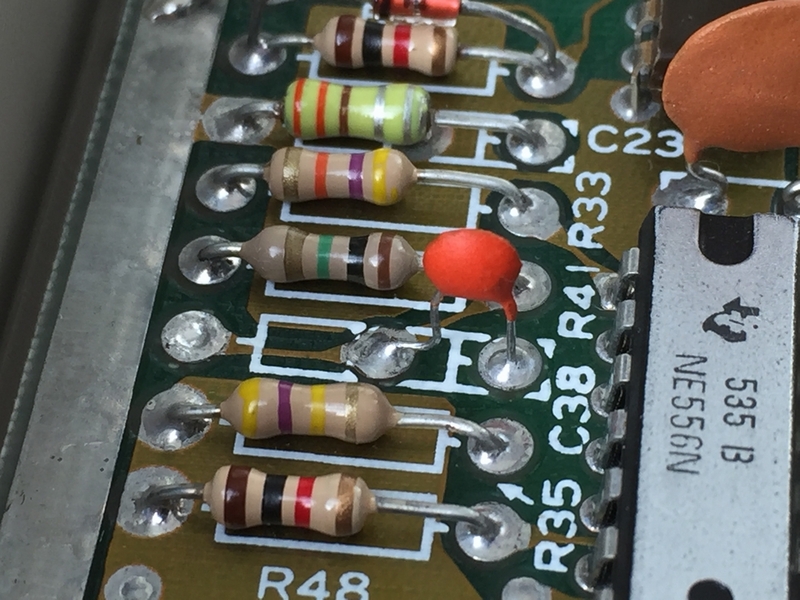 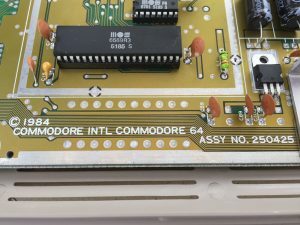 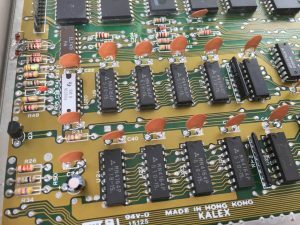 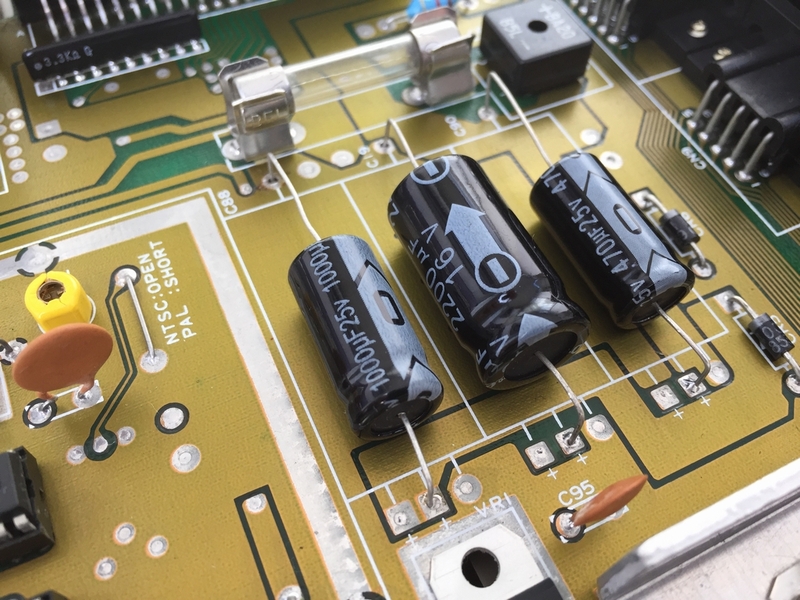 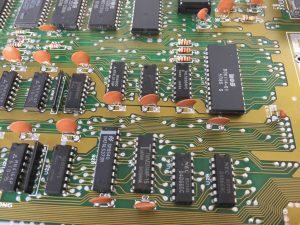 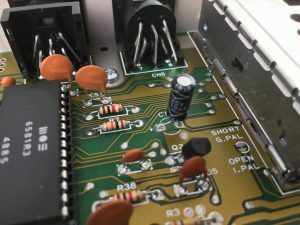 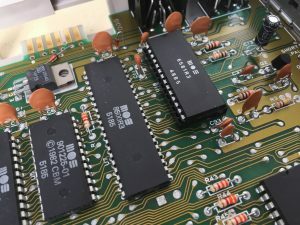 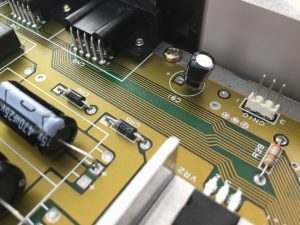 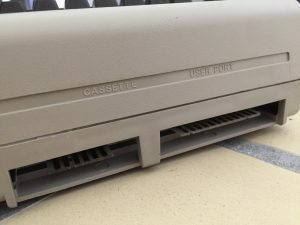 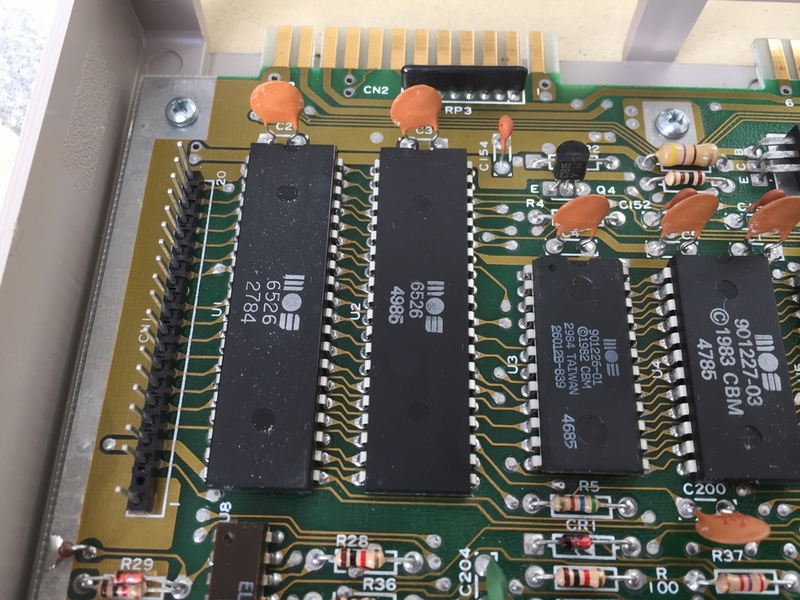 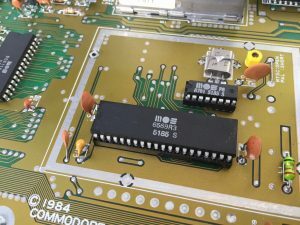 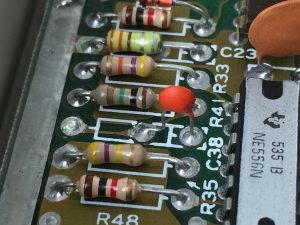 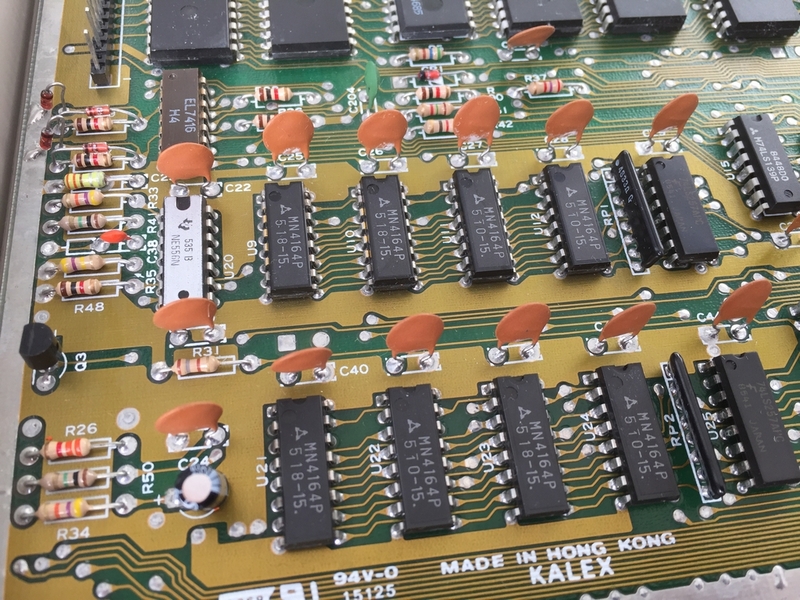 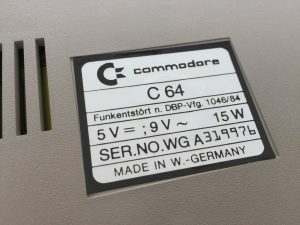 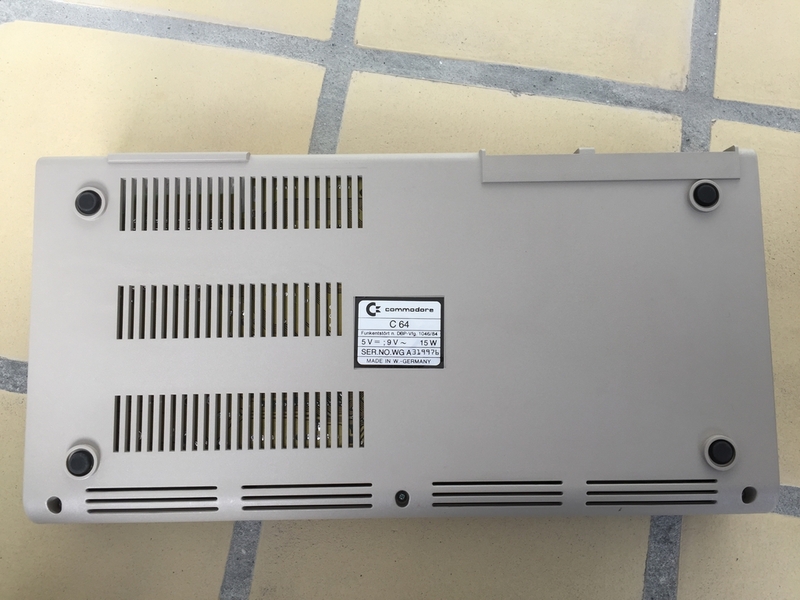 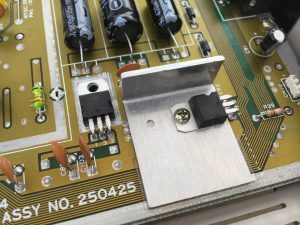 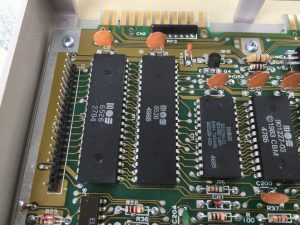 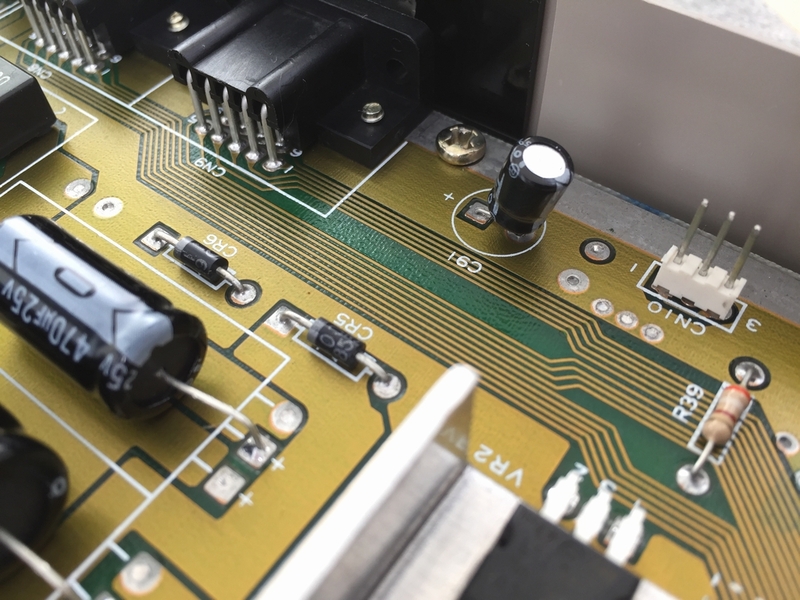 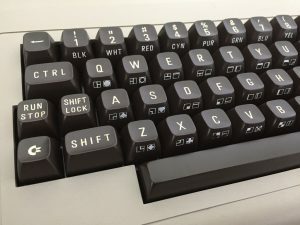 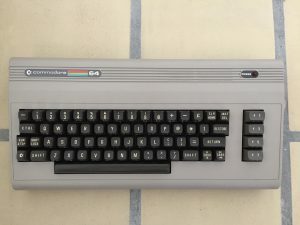 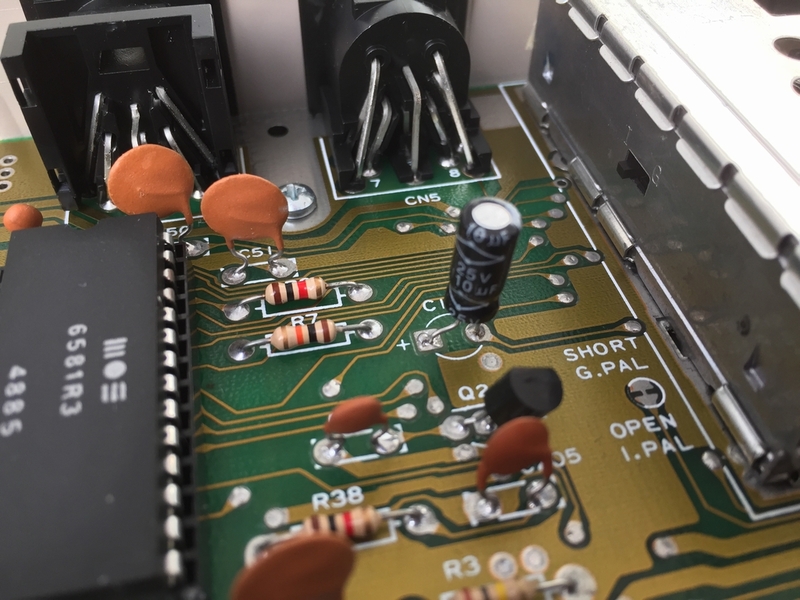 All electrolytic capacitors and voltage regulators have been exchanged for new ones as described in the C64 Capacitor Mod (link). 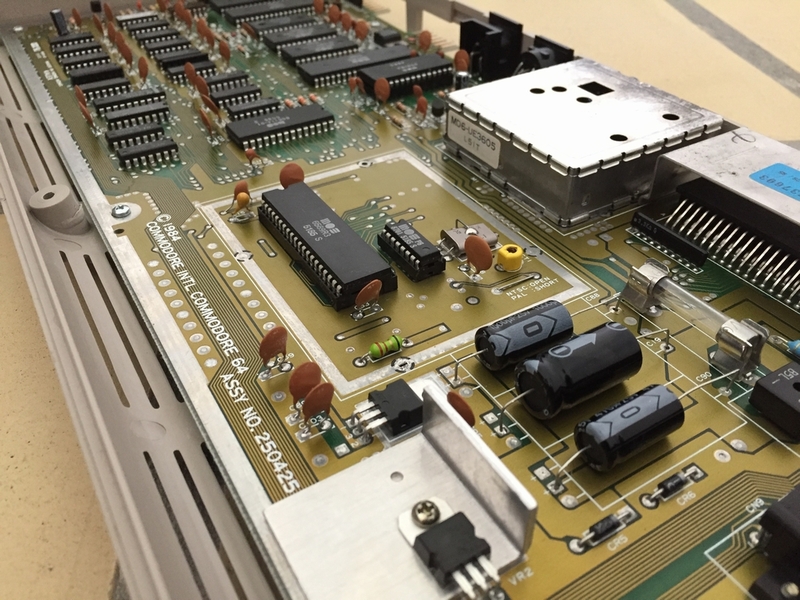 The MPU is a MOS 8500 and not the MOS6510 that is usually found on longboards. 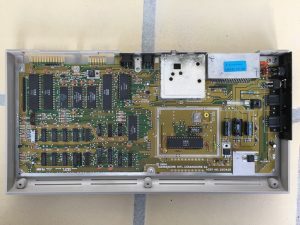 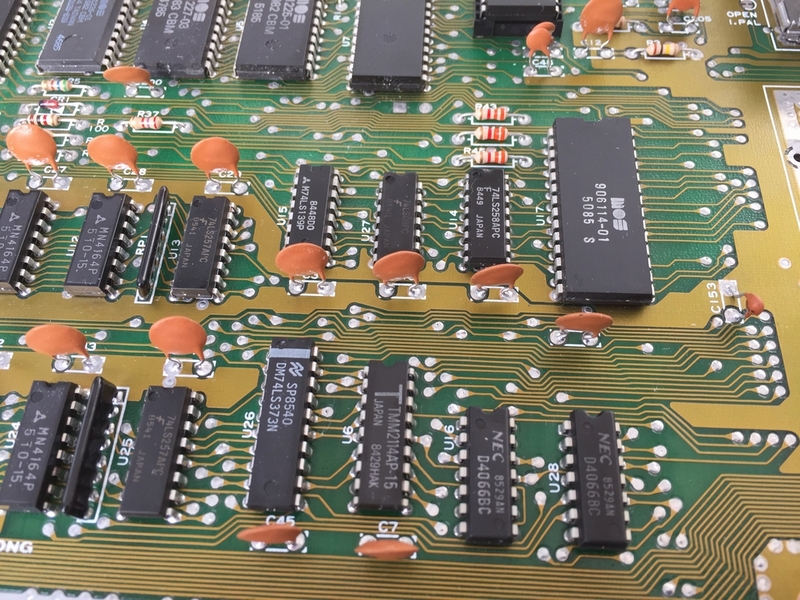 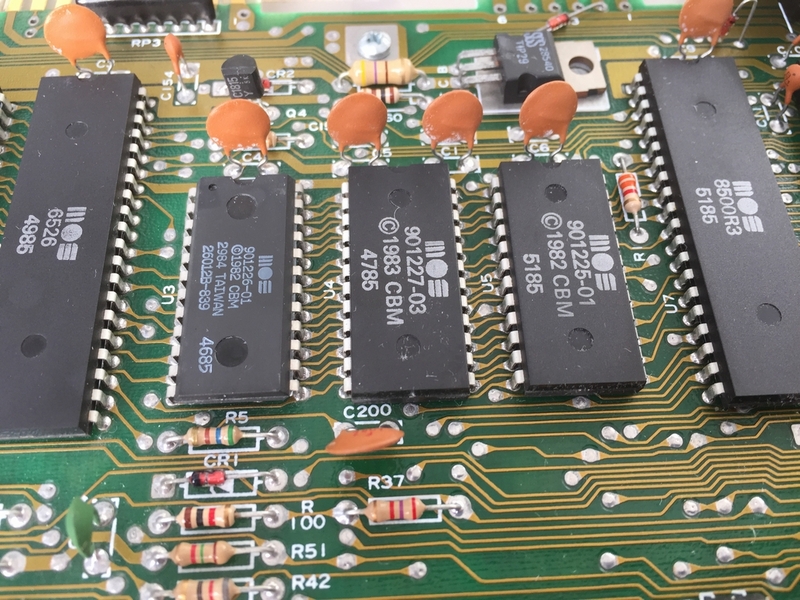 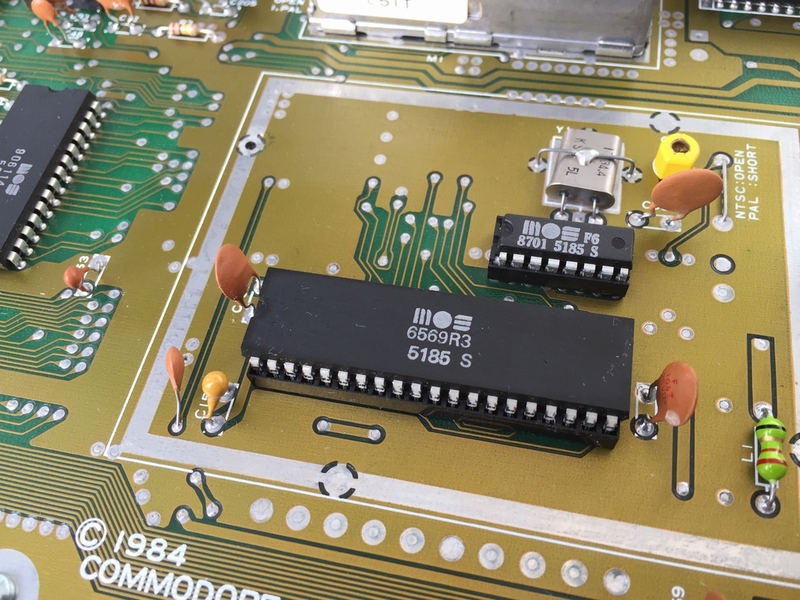 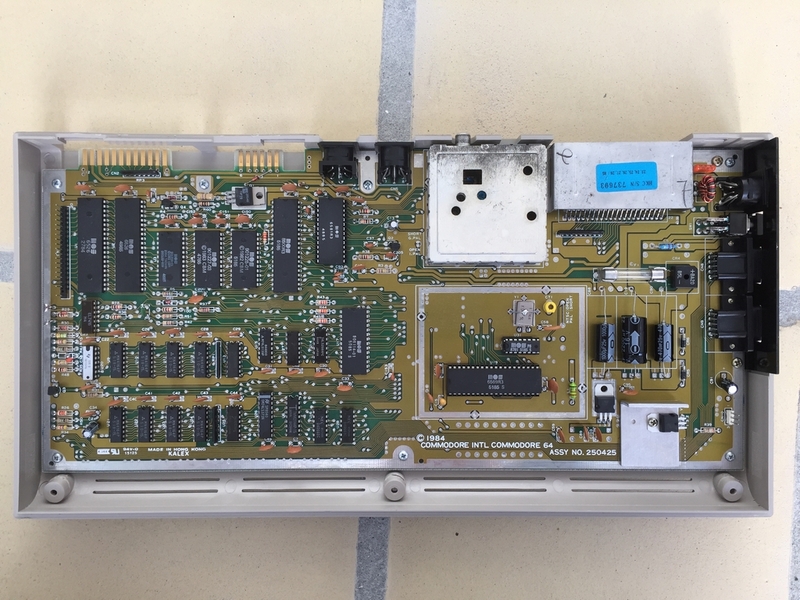 The MPU is produced in week 51 1985 which is the same as most of the other chips and it does not seem to have been replaced. 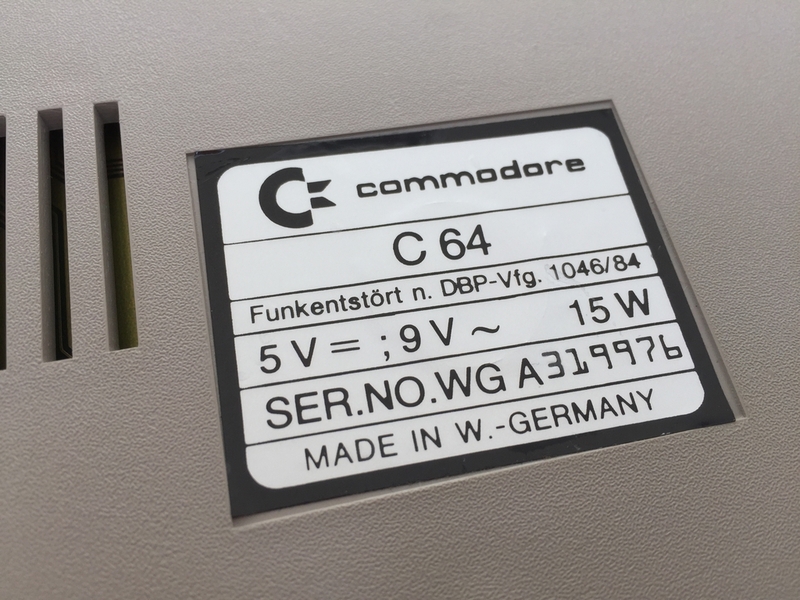 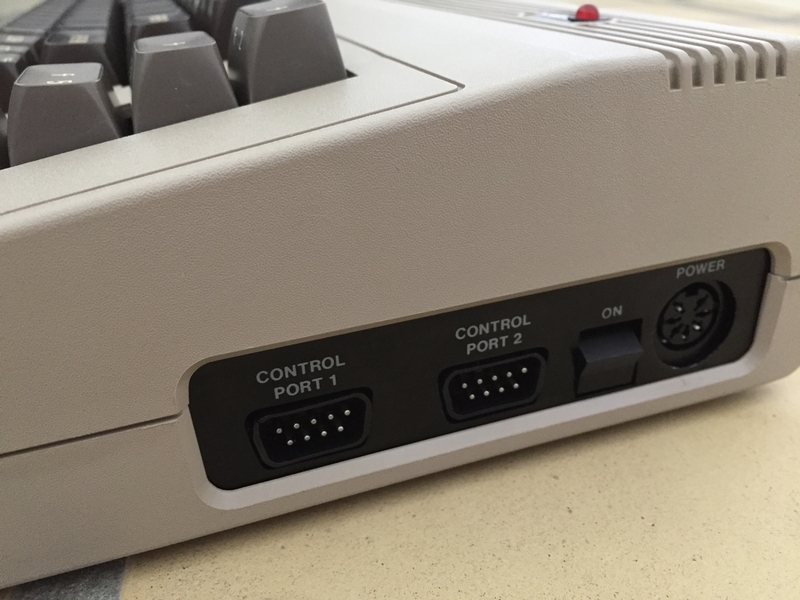 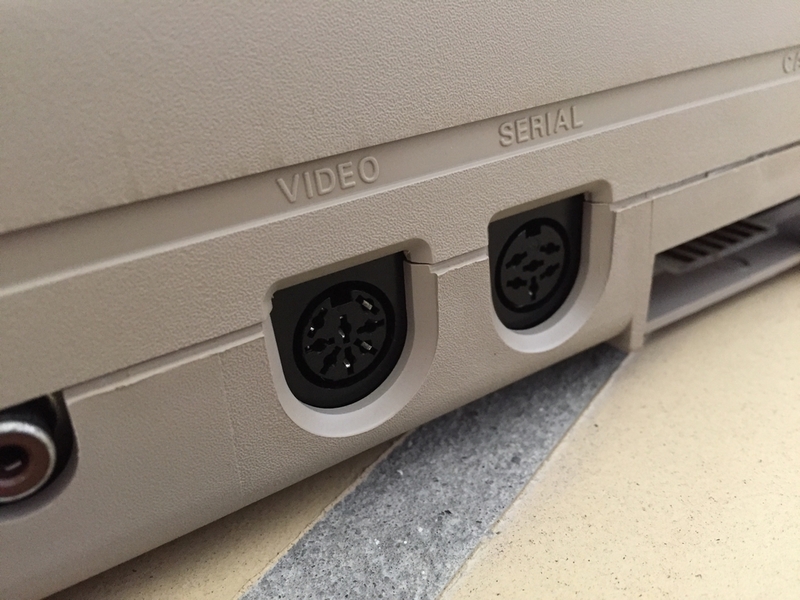 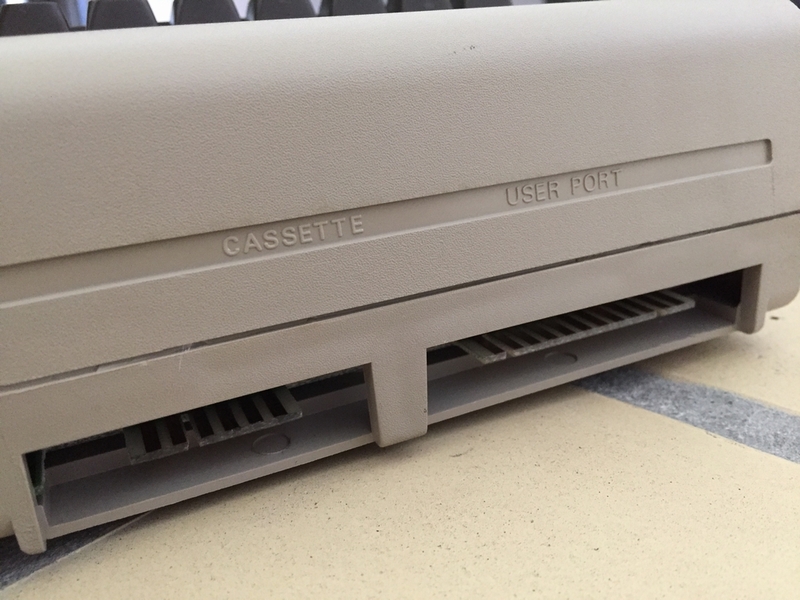 So this may just be another example of Commodore using whatever parts they had in stock.